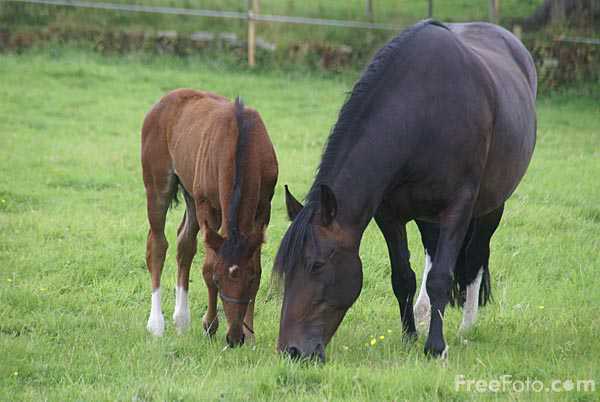 Horses and ponies are related. Horses are larger than ponies. Horse's teeth take up more space in their head than their brain. See different things in each eye. 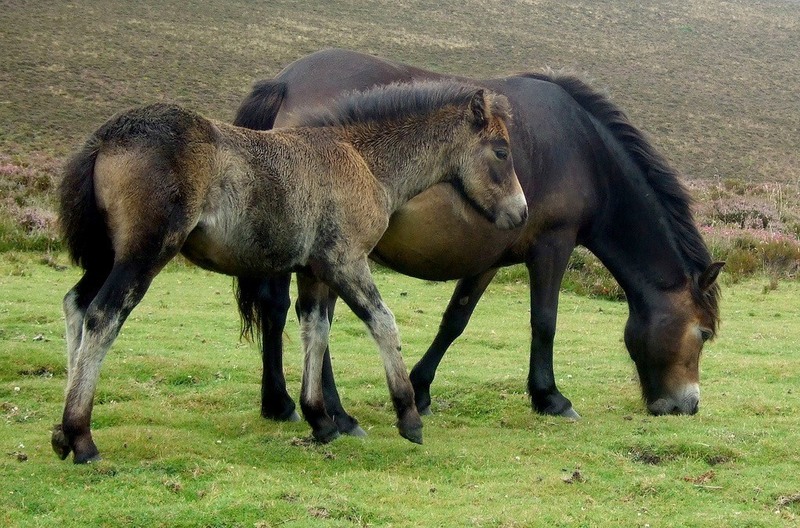 Most foals are born at night, away from possible danger. Measurement of 'hand' = 4 inches. There is no such thing as a white horse. 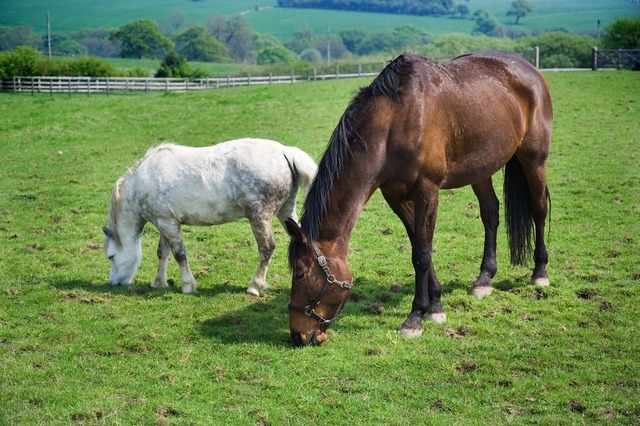 They are all called grey horses because they have some black and white hairs. A gelding is a castrated horse, pony or mule. Horses cannot breathe through their mouth. If they do, they will suffocate. The underside of a horse's hoof is called a 'frog'. The 'frog' peels off several times a year with new growth. The smallest horse in the world is only 2 feet tall and lives on a farm in New Hampshire, America. Are distantly related to rhinoceroses and tapirs. 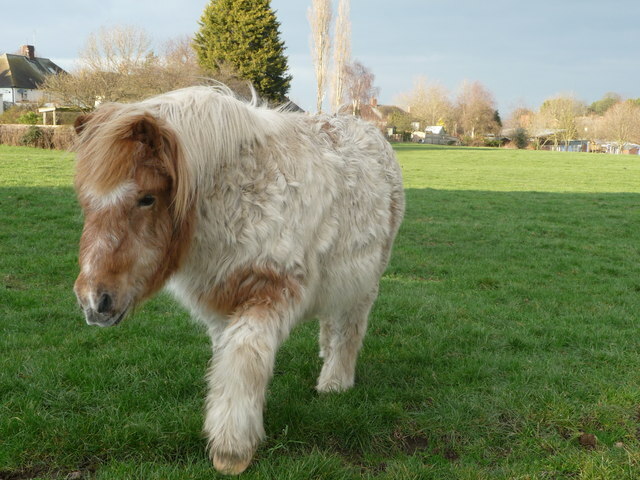 Shetland Ponies are the smallest pony breed. Buffalo Bill bred Shetland Ponies. Ponies tend to have coarser and thicker manes and tails, and a heavier coat. Ponies are sturdier than horses. Ponies have better memories than horses. There are approximately 267 breeds of horses and ponies.